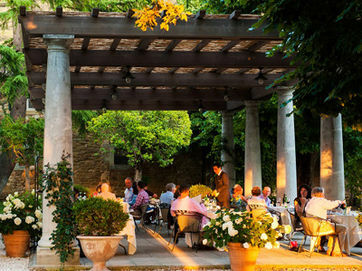 In the northeastern corner of Italy lies the historically rich and beautiful region of Veneto. The area is known for its variety of lovely landscapes and its artistic renaissance cities; with the majestic Dolomites in the far north of the region and the ‘Floating City’ of Venice in the south. Along the sparkling northeastern coastline lies the queen of the Adriatic, Venice; it is also the capital of the region and a centre for art, history and architecture. This romantic city is filled with the wonderfully refined Rococo style buildings that stand along the picturesque canals. 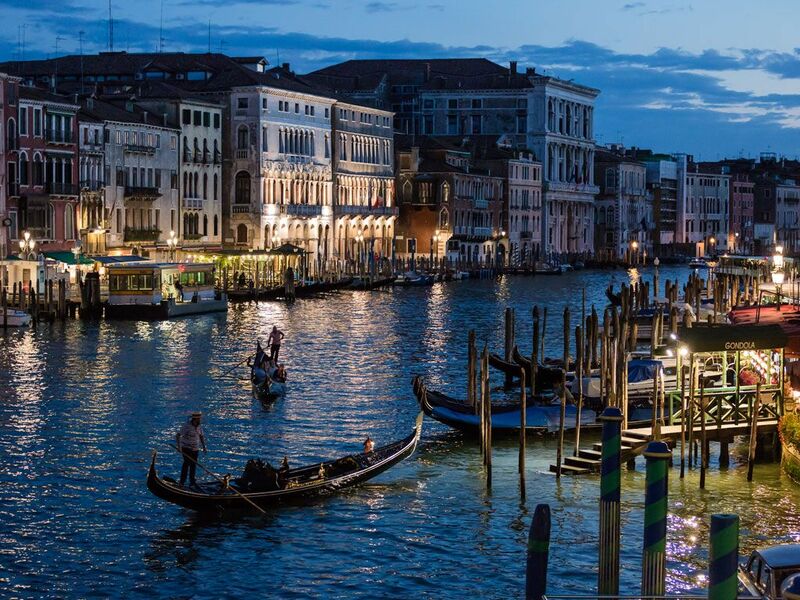 If you are looking for a city with culture, you will find none better than the city of Venice. 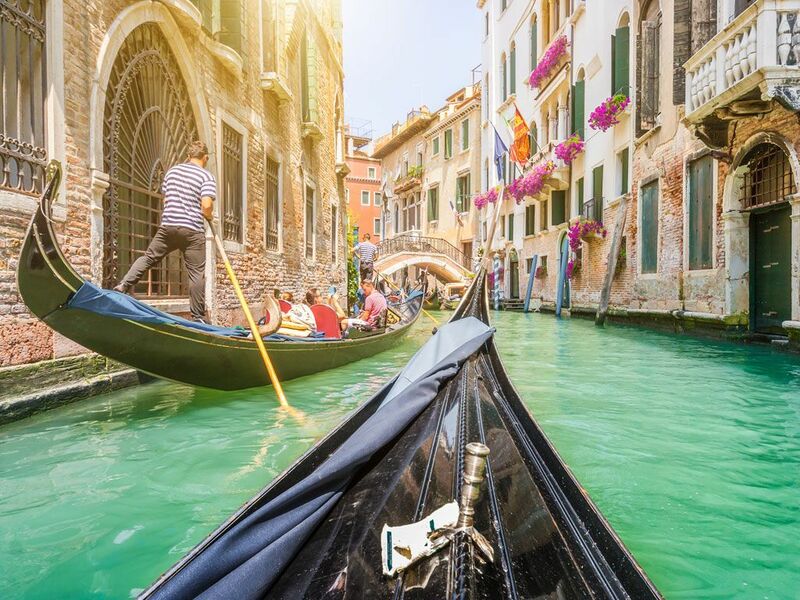 Enjoy romantic gondola rides through the canals and visit the Doge’s Palace or the Teatro la Fenice, Venice’s famous opera house. Veneto is one of the most important and profitable wine-growing areas and it produces more wine than any other region in Italy. 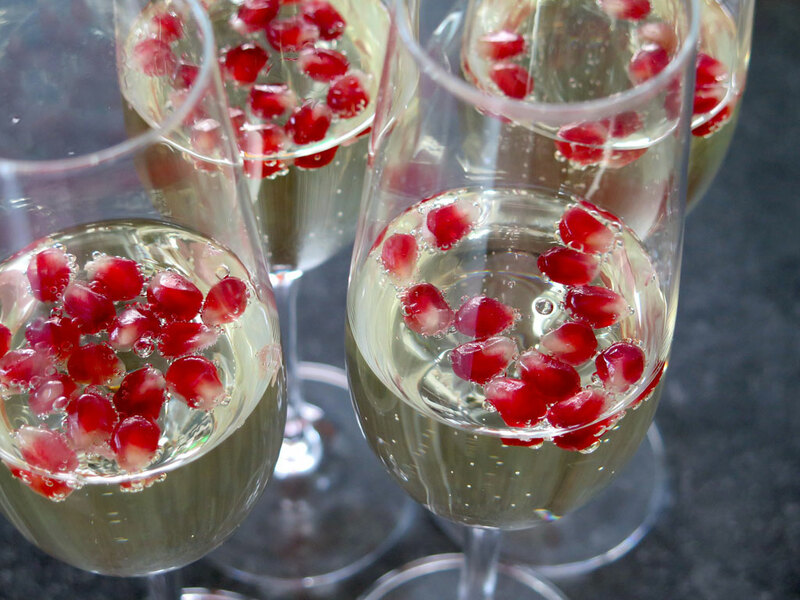 The area is most famous for its dry sparkling wine, Prosecco, as well as its dry white wines such as Pinot Grigio and its invention of the ‘Spritz’; a drink made with sparkling wine and Campari or Aperol. 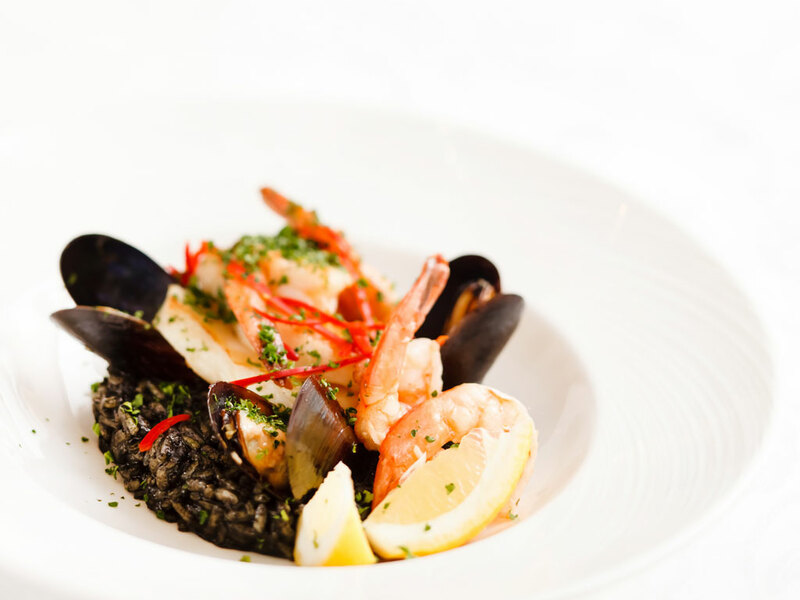 Veneto is one of the largest rice-producers in Europe; pair that with the fresh seafood brought in from the Adriatic and you have a brilliant combination of seafood and rice-based dishes. Dine on a Risotto al Nero di Seppia, a Venetian rice dish served with calamari and dyed black with squid ink. For dessert, help yourself to the local favourite, Tiramisu. 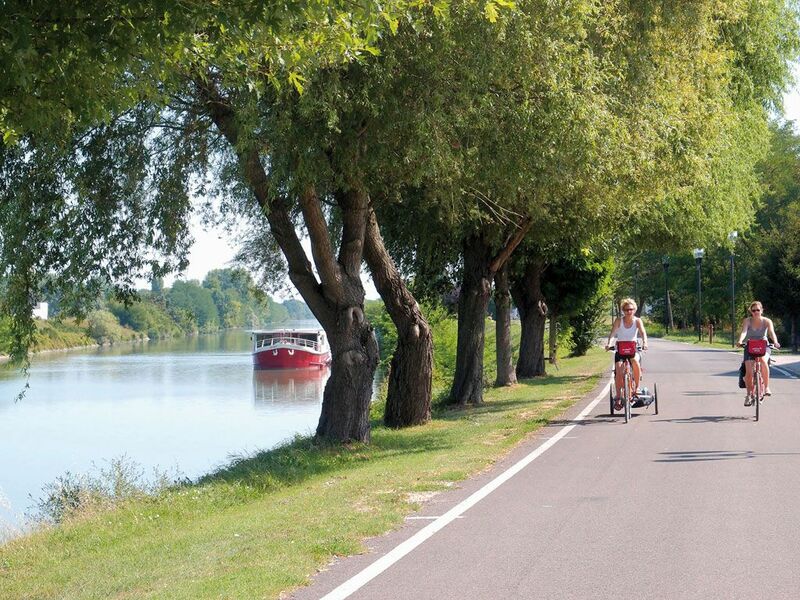 Our Venice and Mantua Bike and Boat tour will have you pedalling around the backstreets of Venice and cruising down the Delta del Po on your boat. 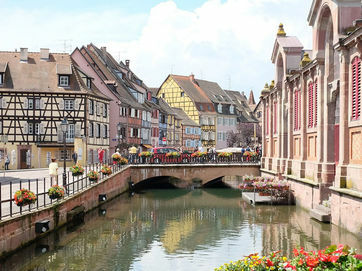 Visit the many elegant cities along the river and soak up all of the magnificent views and culture they have to offer.